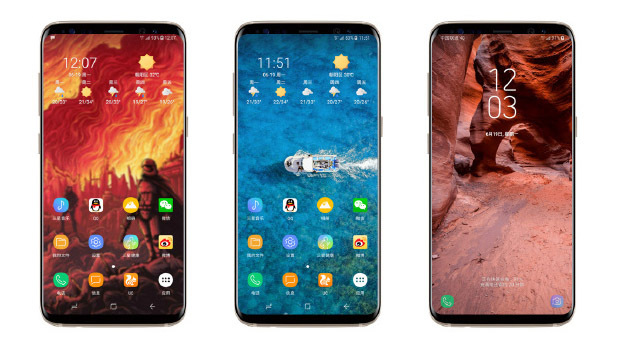 As details of the Samsung Galaxy Note 8 continue to come out, it’s clear that Samsung is both refining the design of the Galaxy S8 family and outfitting the flagship phablet with technology that it hopes will sell the handset and award it ‘number one smartphone’ status. And key to that recognition will be Samsung’s continued proficiency in imaging technology, and the inclusion of a dual camera system. Dual camera systems on smartphones are not new, with the iPhone 7 Plus debuting Apple’s offering last year. Handsets such as the HTC One M8 from 2014 introduced the system which can be seen on current handsets such as the LG G6, Huawei P9 and the OnePlus 5. Samsung itself was reportedly considering a dual camera system for both last year’s Note 7 and this year’s Samsung Galaxy S8 family. Details of the cameras that Samsung will use are not as prolific as Caseme case designs, but the current expectation is for both cameras to have optical stabilisation and a telephoto system that will accommodate 3x optical zoom. No doubt Samsung will be able to offer the bokeh portraits in software as well. The Galaxy Note 8 is already packed with features, but it is the dual camera that is going to really sell the Note 8 when it arrives. Samsung already has a strong claim to have the smartphone with the best performing camera in the Galaxy S8 Plus. Of course that is only a single lens system, and while it may be demonstrably better, the perception that ‘two is better than one’ is one that (rightly or wrongly) consumers can understand.